Voir les résultats lus par "John McDonough"
Tracing 25 centuries of human history, from the fourth century BC to the present day, Manguel dedicates each of his chapters to a single character - ranging from our best-known thinkers, scientists, and artists to seemingly minor figures of whom we know little more than one inspired utterance - in whom he identifies a particular way of asking the question "why?" 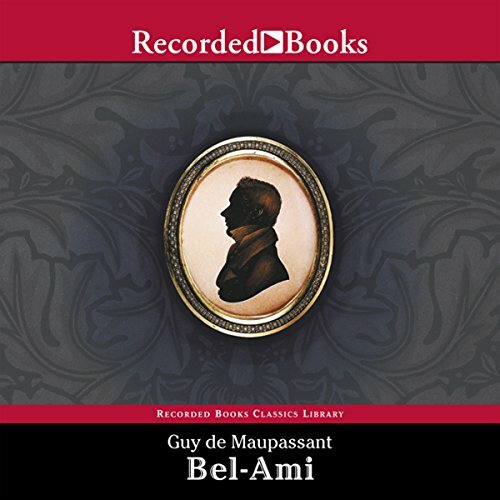 Guy de Maupassant is revered for his naturalistic fiction, which brilliantly captures flesh-and-blood characters as it evokes the most telling details of everyday life. Considered one of the finest French novels ever written, Bel Ami follows journalist Georges Duroy and his increasing stature among the Paris elite. 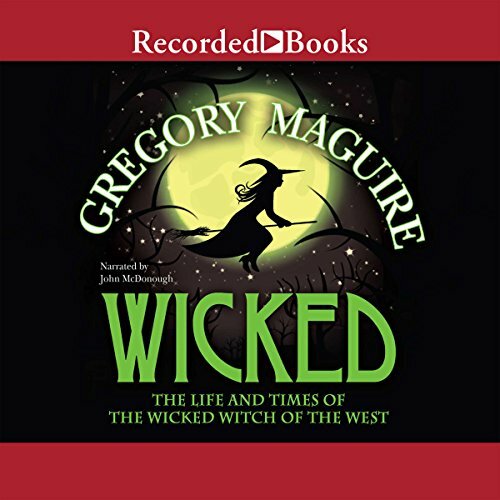 With an immense thirst for power, Georges is not above an almost gleeful use of wealthy mistresses to achieve his ends. 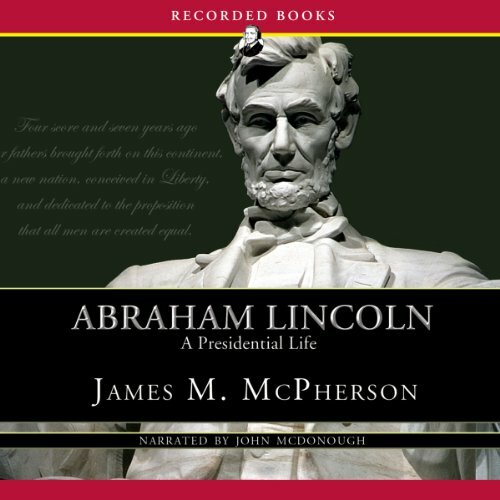 In this compelling biography, McPherson follows Abraham Lincoln from his early frontier days to his turbulent years in the White House. This concise yet comprehensive account reveals why Lincoln still remains a quintessential American icon. 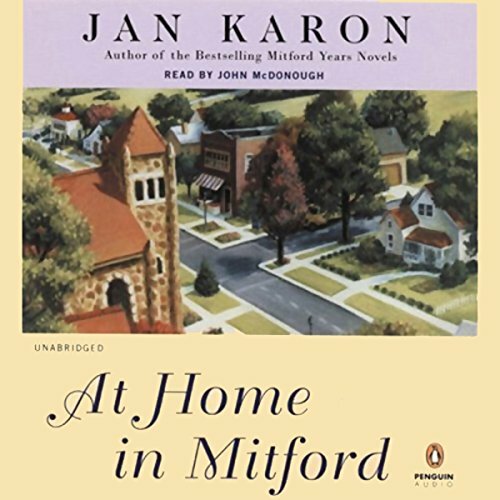 Over the course of 14 novels, millions have fallen in love with the faith, encouragement, and wisdom that are at the very heart of Jan Karon's Mitford series. 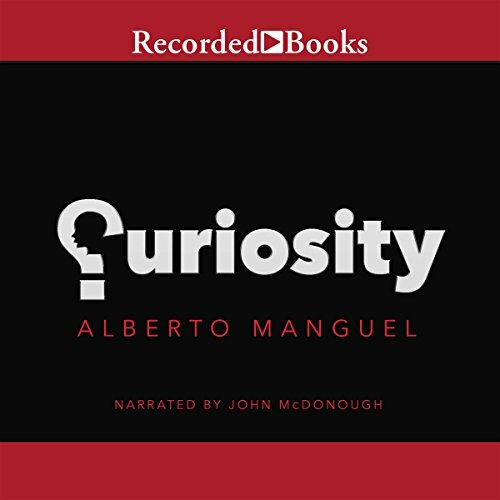 Now, for the first time, listeners will have the chance to walk with Father Tim through a collection of prayers, sermons, and inspirational passages that incorporates material from each of the novels. 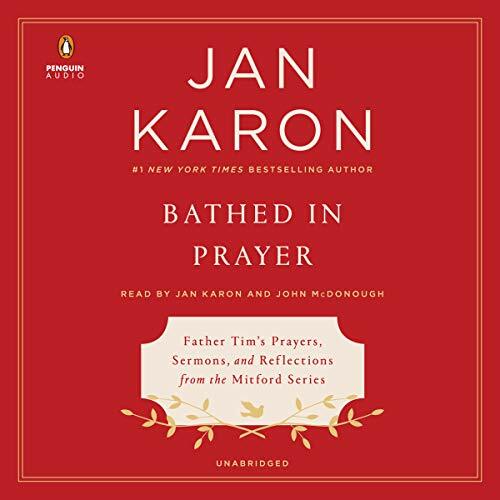 In addition, fans will get to hear directly from author Jan Karon, in a brand-new essay about her own personal journey in faith and the ways that the Mitford novels have impacted her. 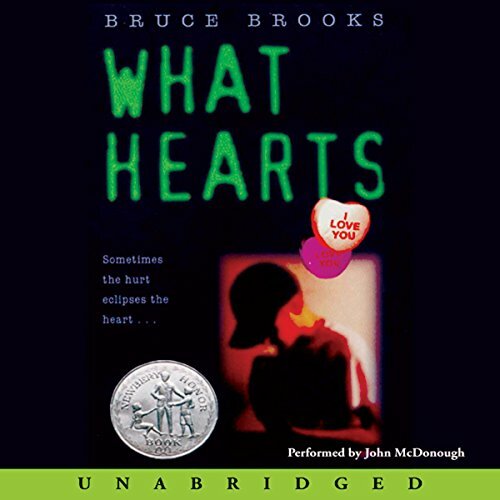 Recipient of a 1993 Newbery Honor, this novel is an achingly beautiful, powerfully rendered journey through childhood that is not to be missed. 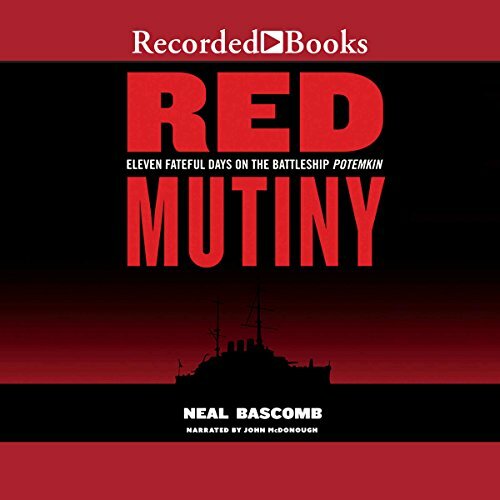 In Red Mutiny, Neal Bascomb turns his attention to the legendary uprising aboard the Russian battleship Potemkin in 1905. After they are served rancid meat, 600 sailors rebel. Their violent struggle against oppression and hopelessness comes to symbolize the core ideals of the Russian Revolution. 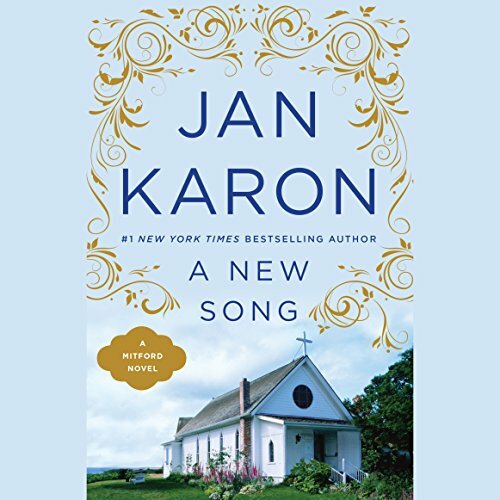 Jan Karon's millions of fans can't wait to sit down with her heartwarming and hilarious characters, who have a way of becoming family. 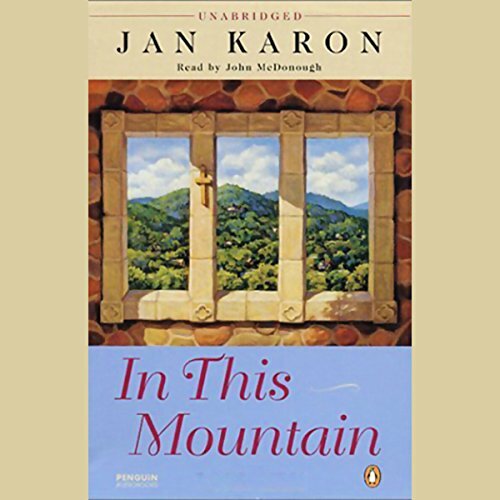 In fact, readers and booksellers across the country kept Out to Canaan and At Home in Mitford on The New York Times bestseller list for months. In A New Song, Mitford's longtime Episcopal priest, Father Tim, retires. However, new challenges and adventures await when he agrees to serve as interim minister of a small church on Whitecap Island. 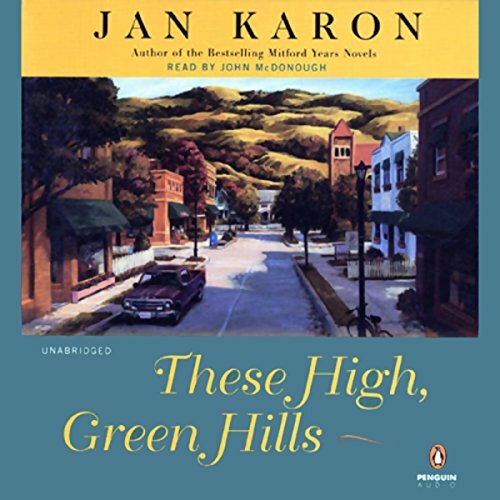 In the little town that's home-away-from-home to millions of readers, life hums along as usual. 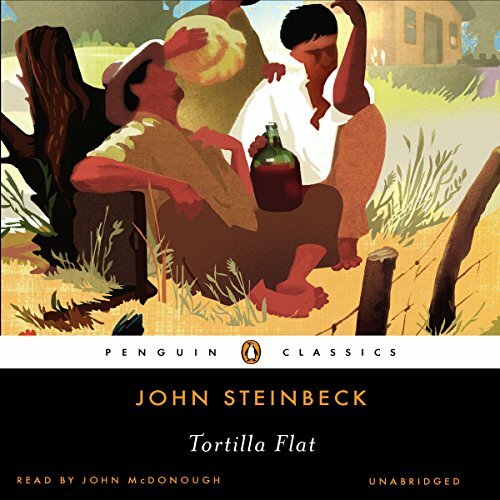 Dooley looks toward his career as a vet; Joe Ivey and Fancy Skinner fight a haircut price war that takes no prisoners; and Percy steps out on a limb with a risky new menu item at the Main Street Grill. 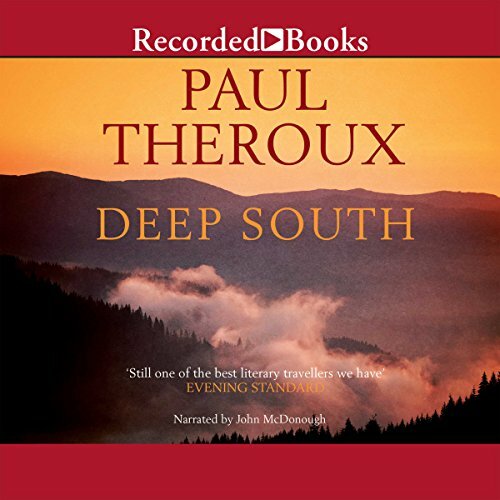 Since he was a boy growing up in Mississippi, Father Tim has lived what he calls "the life of the mind". 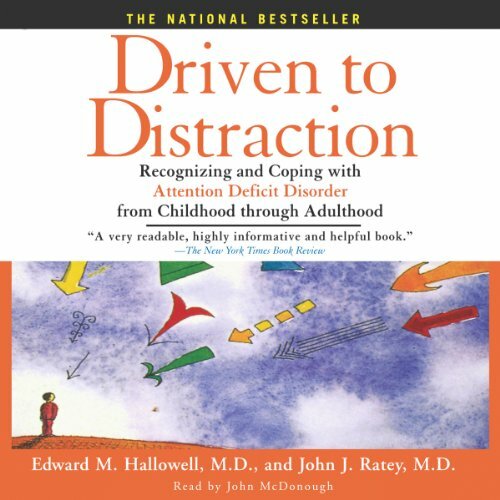 Except for cooking and gardening and washing his dog, he never learned to savor the work of his hands. And then he finds a derelict nativity scene: twenty figures, including a flock of sheep, that have suffered the indignities of time and neglect. 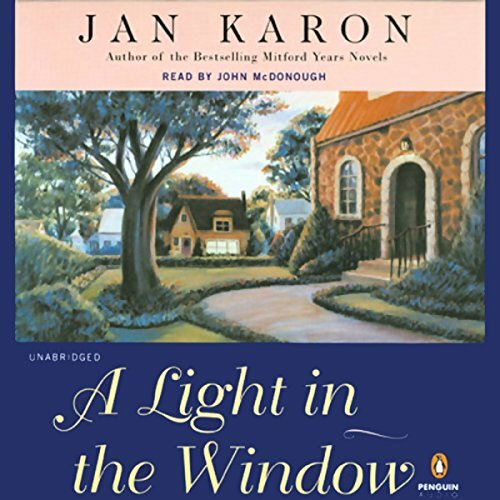 His attractive neighbor is tugging at his heart-strings. 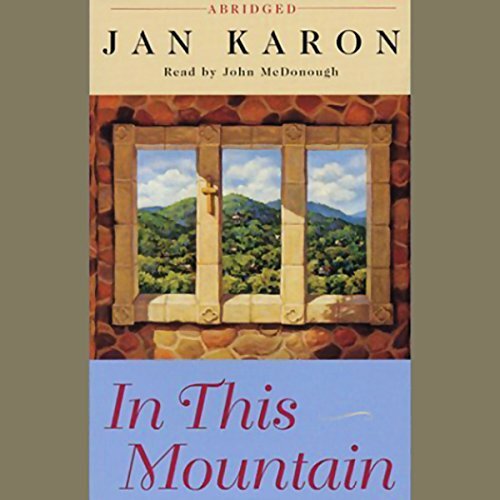 A wealthy widow is pursuing him with hot casseroles. And his red-haired Cousin Meg has moved into the rectory, uninvited. At last, Mitford's rector and lifelong bachelor, Father Tim, has married his talented and vivacious neighbor, Cynthia. 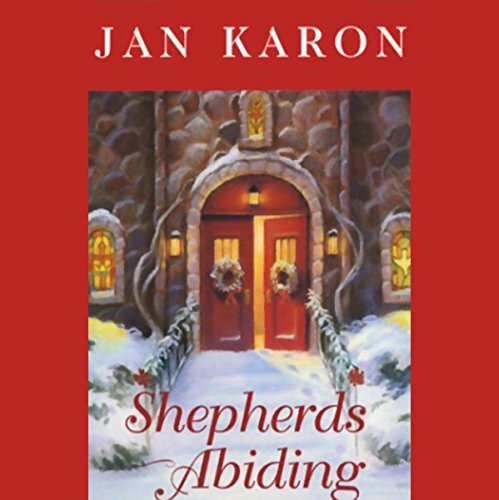 Now, of course, they must face love's challenges: new sleeping arrangements for Father Tim's sofa-sized dog, Cynthia's urge to decorate the rectory Italian-villa-style, and the growing pains of the thrown-away boy who's become like a son to the rector. All good things, even laughter and orange marmalade cake, must come to an end. 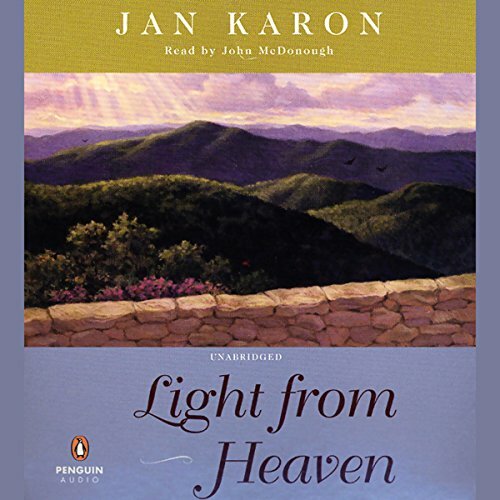 And in Light from Heaven, the long-anticipated final volume in the phenomenally successful Mitford Years series, Karon deftly ties up all the loose ends of Father Timothy Kavanagh's deeply affecting life. 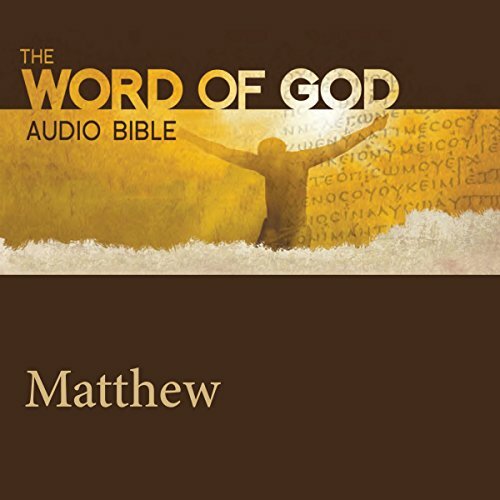 The Word of God Audio Bible: Matthew has revealing and passionate performances from world class actors, an original music score and sound effects that make you feel like you are there with Jesus and his Disciples. Whether you have read the Bible once or a hundred times, this experience is one you won't forget!